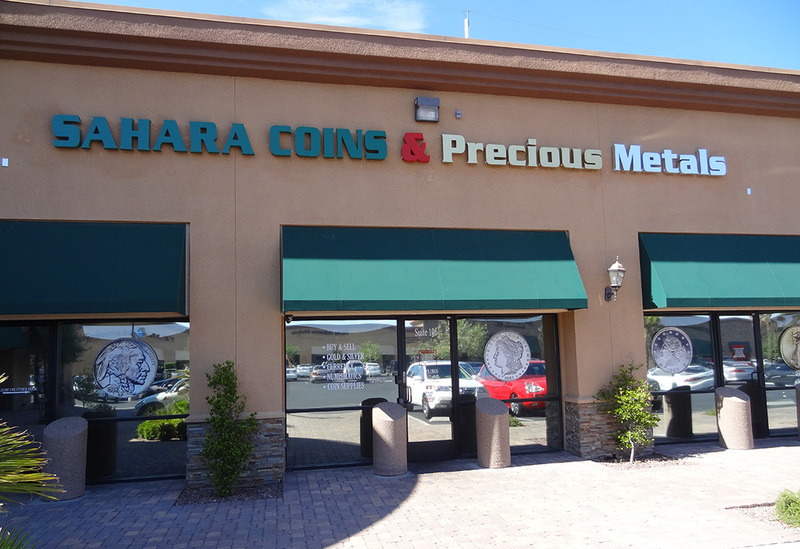 Sahara Coins offers the largest selection of gold coins, rare currency, bullion and modern coins in the state of Nevada. 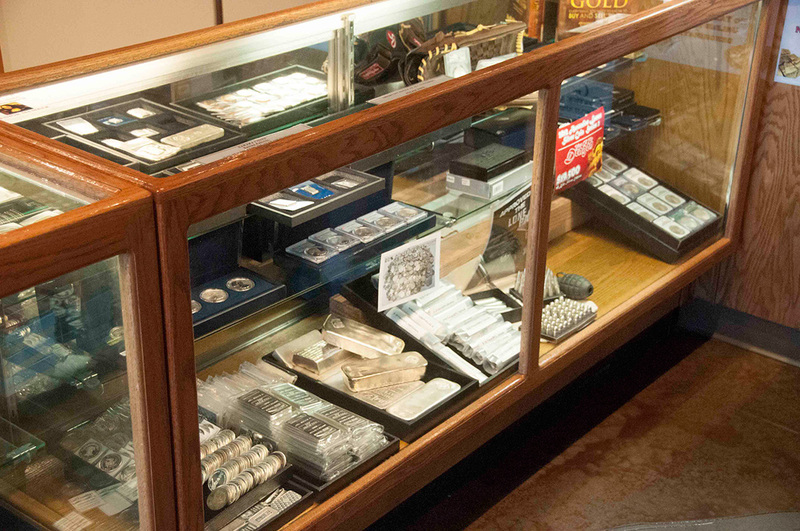 They’ve been a trusted name in precious metals and numismatics for decades. Gold & silver bullion are tax-free as long as they are not currency (have a currency value stamped on them). 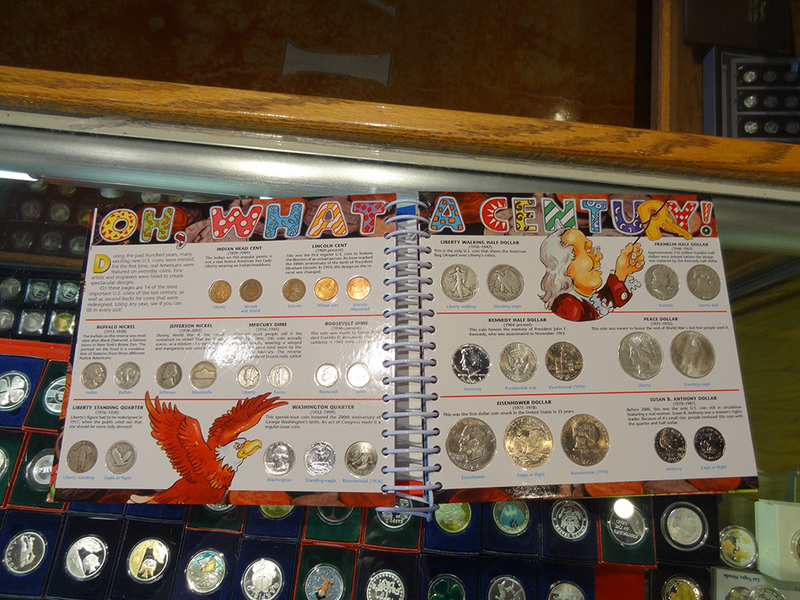 And customers don’t have to pay sales tax if coins are shipped over Nevada state lines. 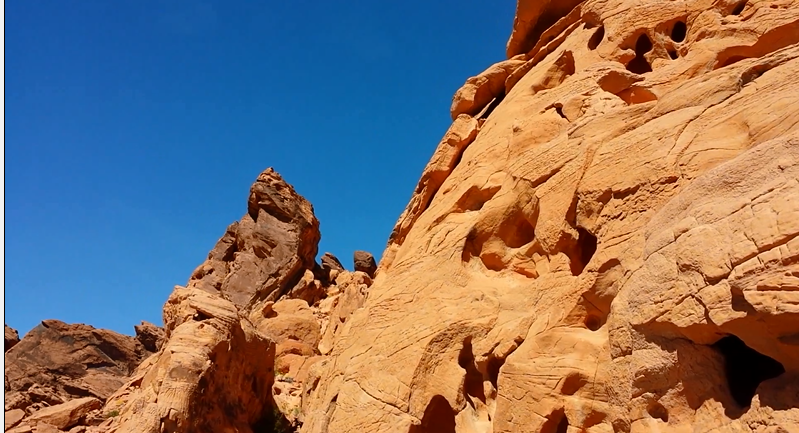 Even more, Sahara Coins is improving the Southern Nevada community through youth charities as well as educating new collectors through Sahara Coins University. 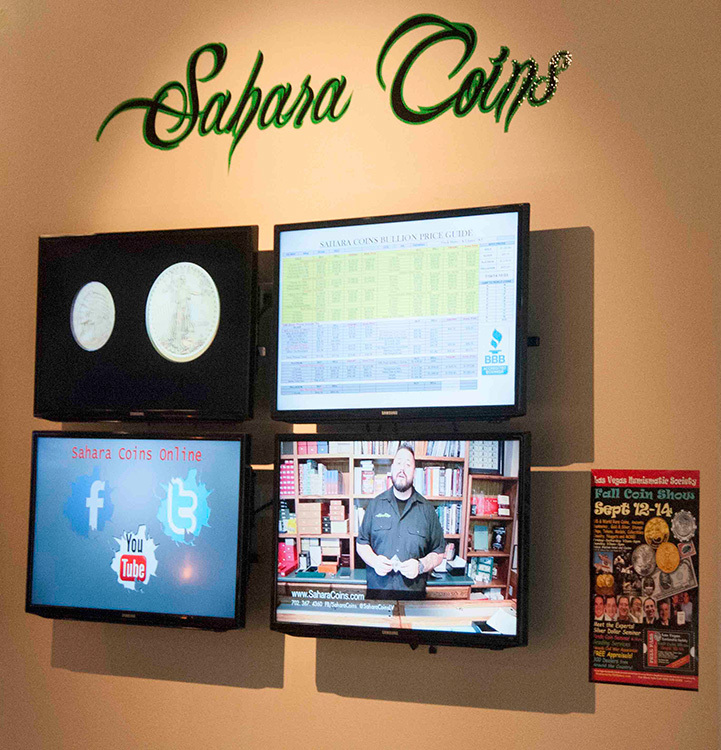 Sahara Coins creates a welcoming, accessible environment. 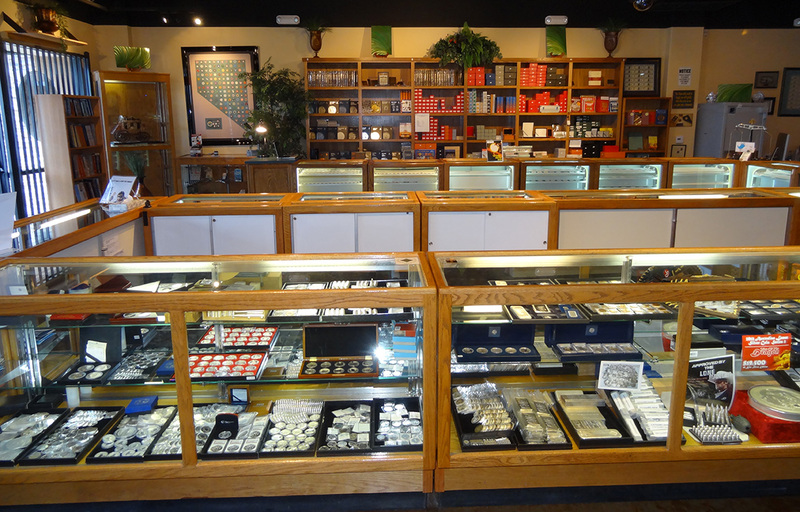 The store is clean and well-lit, with a treasure trove of coins and collectables. Staff are extremely friendly and enjoying talking to old and new collectors alike. 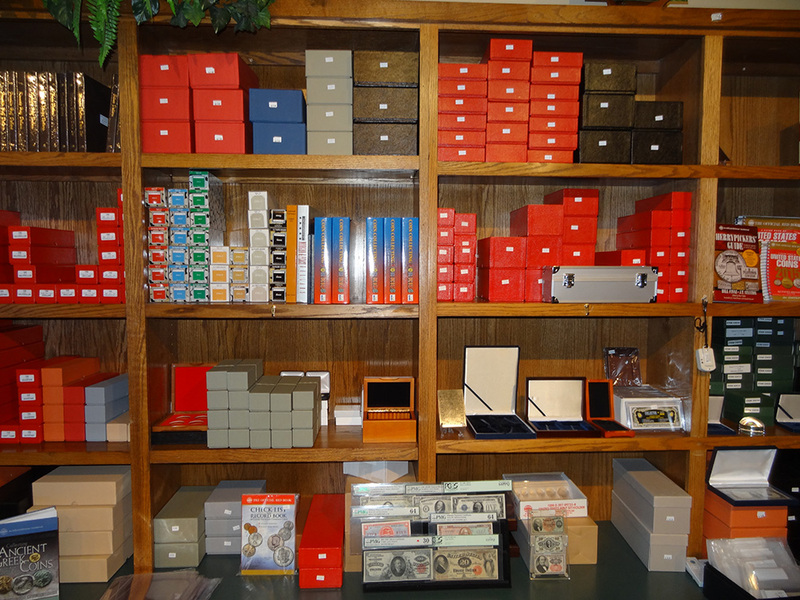 They carry lots of supplies as well, so this should be one-stop shopping for your collecting needs. 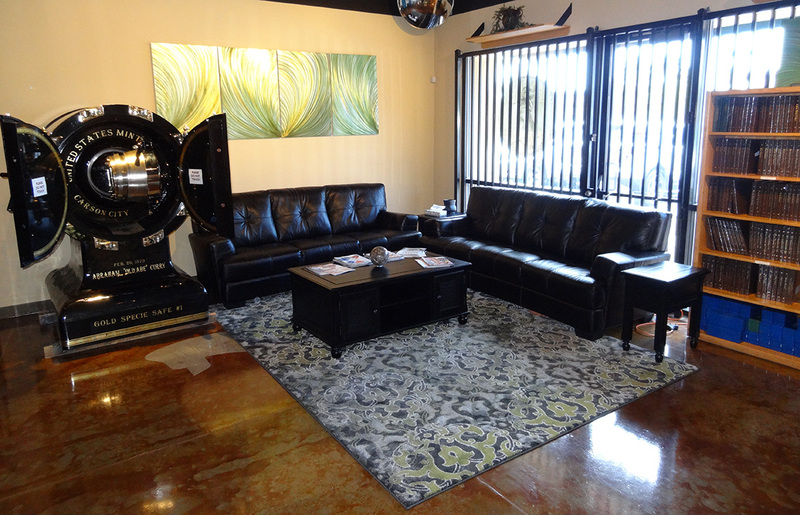 There’s even a comfortable lounge to relax in, with a huge cool antique safe that both adults and children are sure to examine. 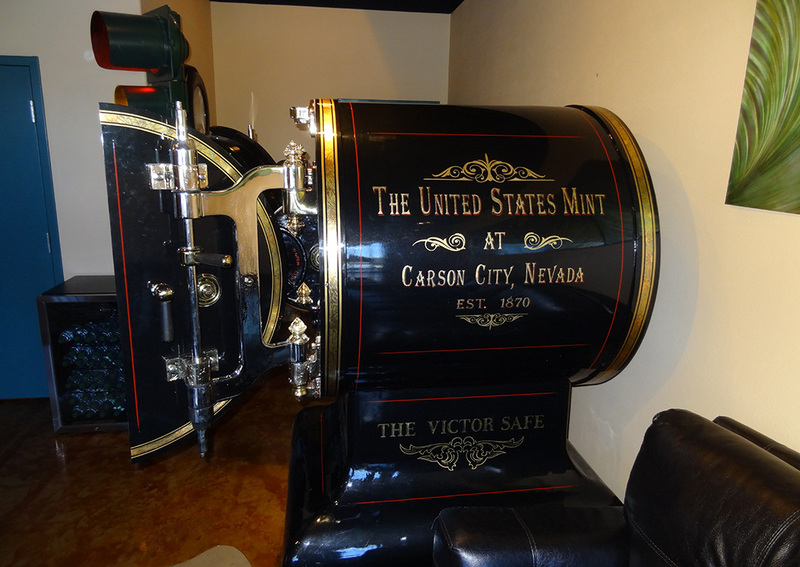 The Victor Safe is originally from the United States Mint in Carson City, Nevada. Sahara Coins also focus on transparency. 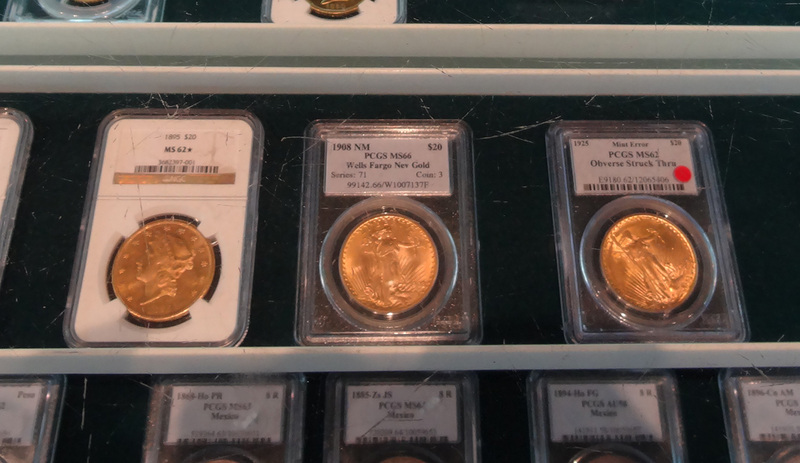 Their electronic monitors show you current gold and silver spot prices, along with lots of other facts that make buying and selling a clear, trusted affair. 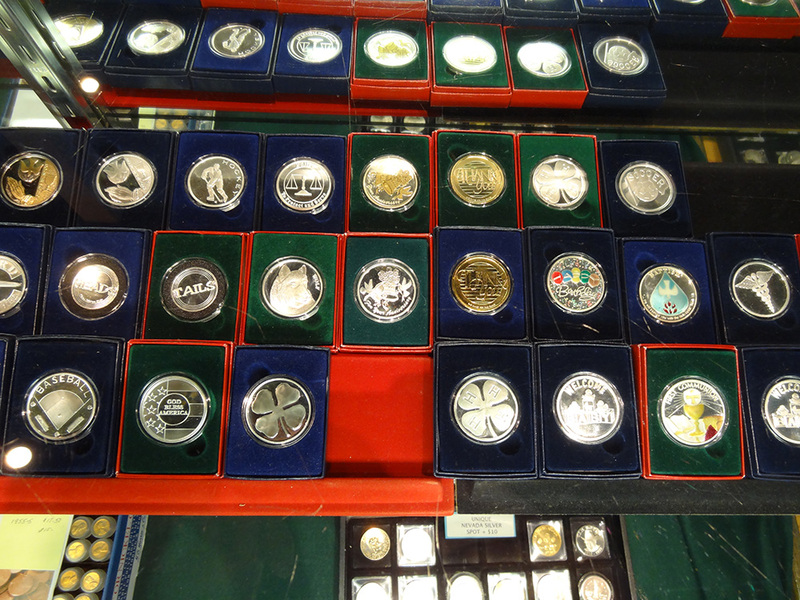 They keep a wide variety of coins and collectables in the store, along with the usual gold and silver from several different countries. These days, everyone’s buying gold and silver. 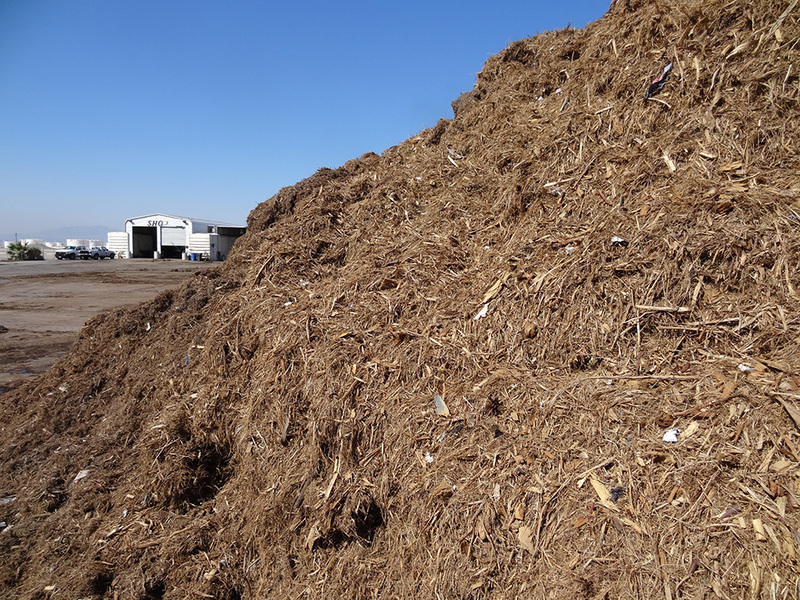 Gold and Silver have proved to be longstanding financial guardians against all kinds of uncertain economic conditions. 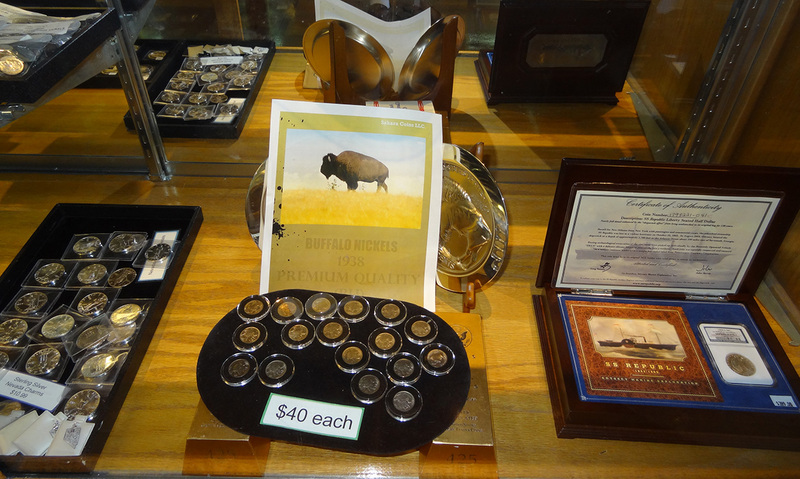 They haven’t printed 500 dollar bills since the 1940s, but you can find them at Sahara Coins, alongside many other fascinating collectables. 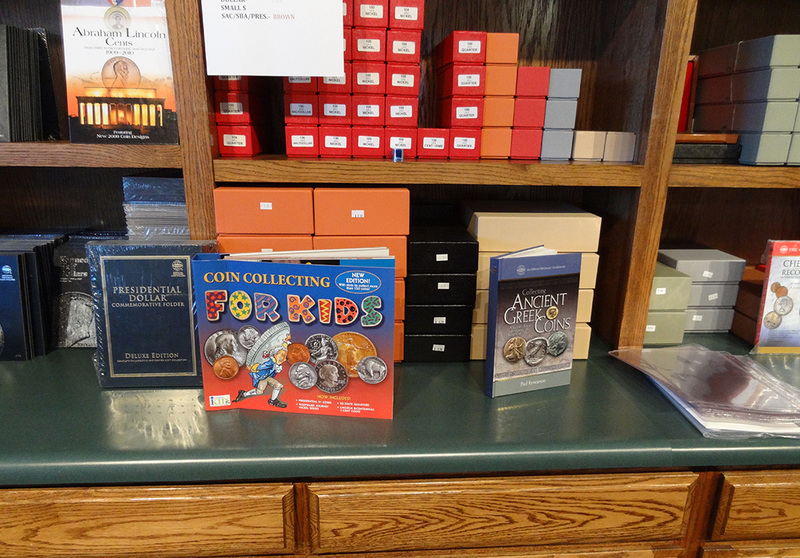 As mentioned, they encourage children to collect with fun and educational products. 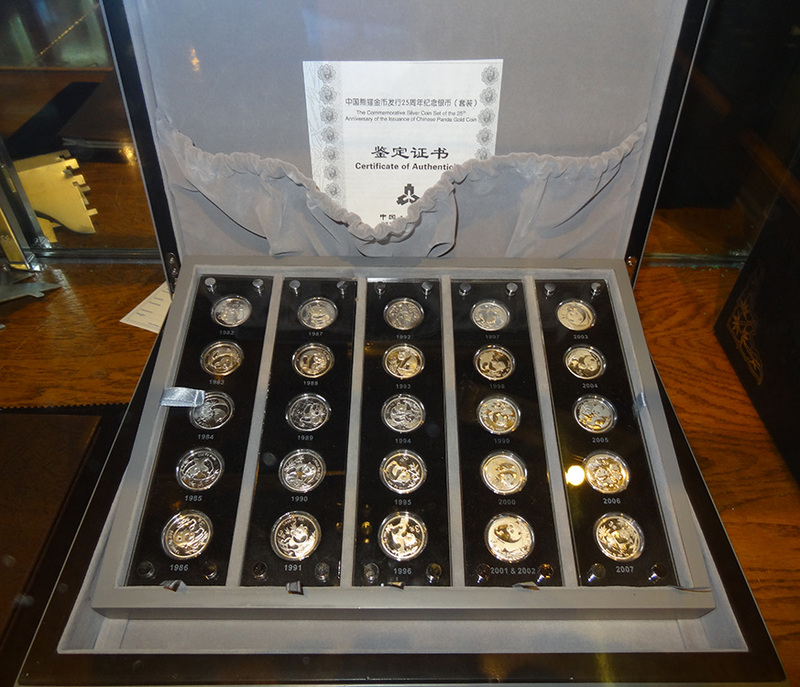 And then a 2012 Silver Lunar Year of the Dragon, weighing 10 kilos, and approx. 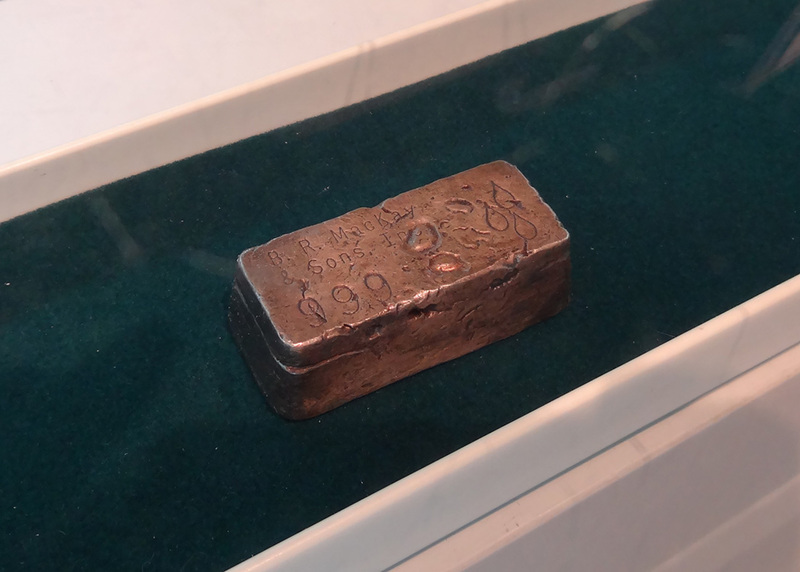 321.5 troy ounces. 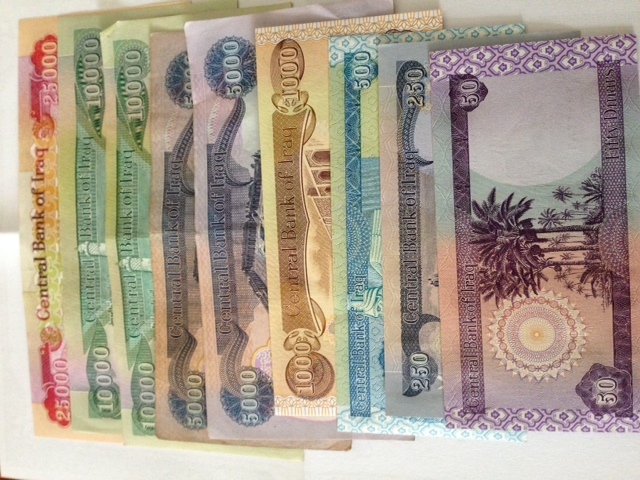 These massive coins have a diameter of 221 millimeters and a thickness of 33 millimeters. 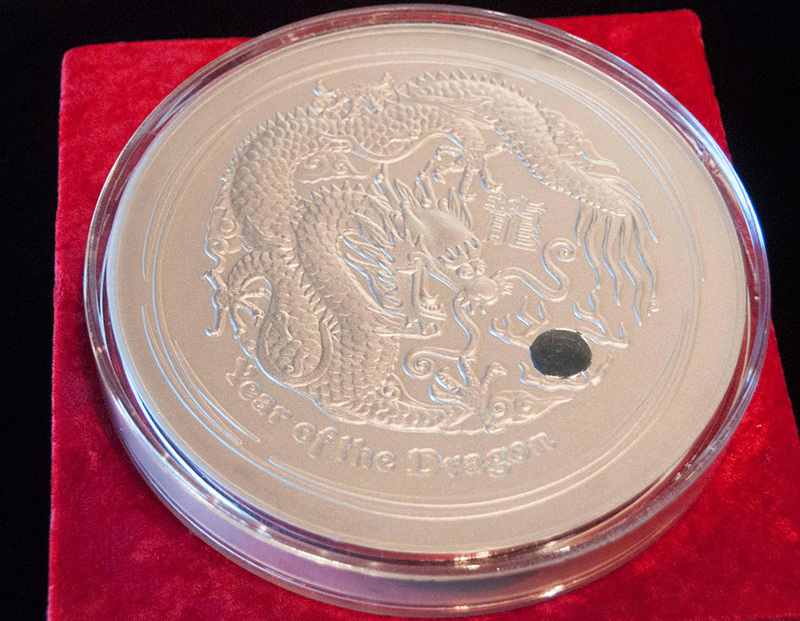 The reverse of the coin depicts a fierce dragon with a representation of a pearl. The Chinese character for “dragon” and the inscription “Year of the Dragon” also appear in the design with The Perth Mint’s traditional “P” mint-mark. 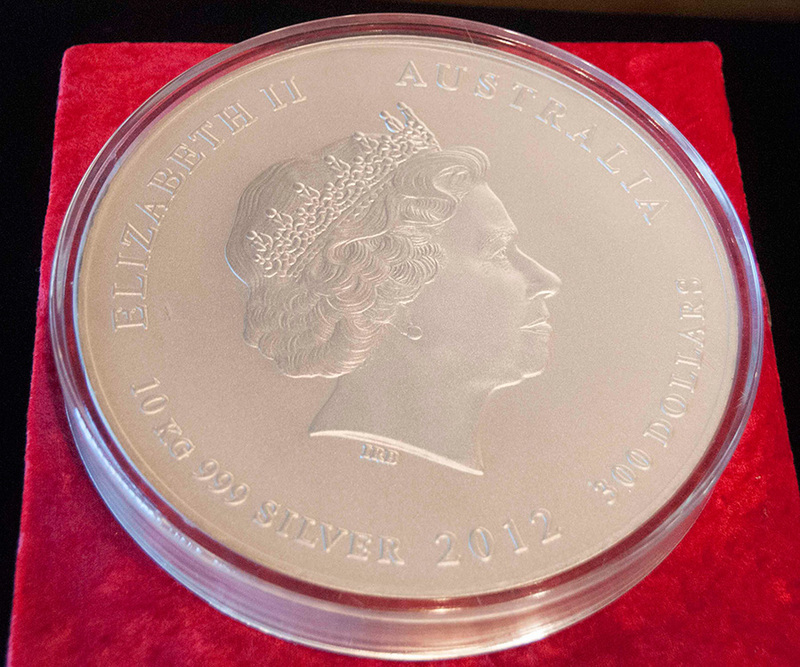 The Ian Rank-Broadley effigy of Her Majesty Queen Elizabeth II and the 2012 year-date are shown on the coin’s obverse. We’ve partnered up with Boys & Girls Club, Boy Scouts of America, Muscular Dystrophy Association, Help of Southern Nevada and Falynn’s Wings: supporting to fight Spinal Muscular Atrophy. 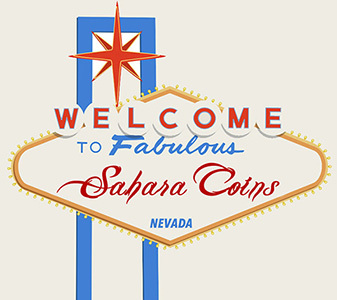 Created Sahara Coins University and committed www.SaharaCoins.org to help educate everyone from kids, hobbyists and collectors to professionals on how to buy, sell, protect and how to have fun when it comes to coins and precious metals. 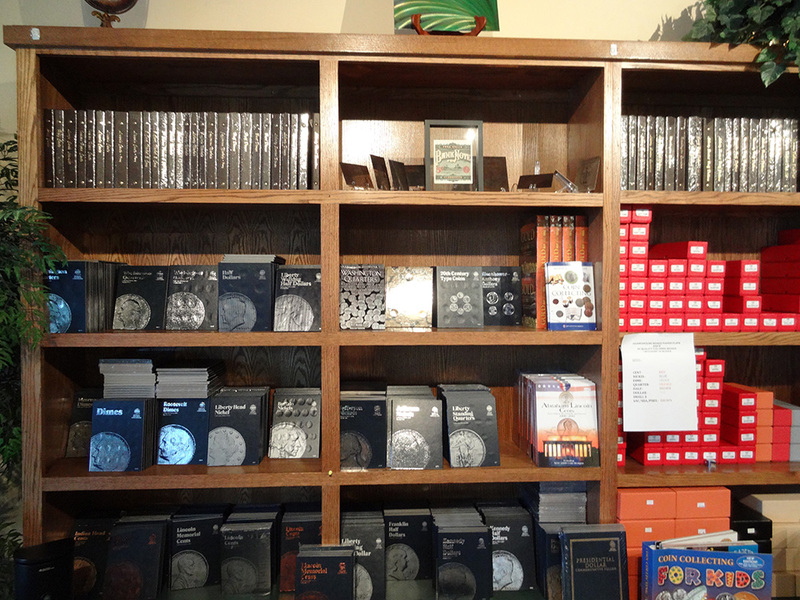 Customers don’t have to pay sales tax if coins are shipped over Nevada state lines. We’re trying to improve the reputation of the Coin and Precious Metal Industry one person at time. 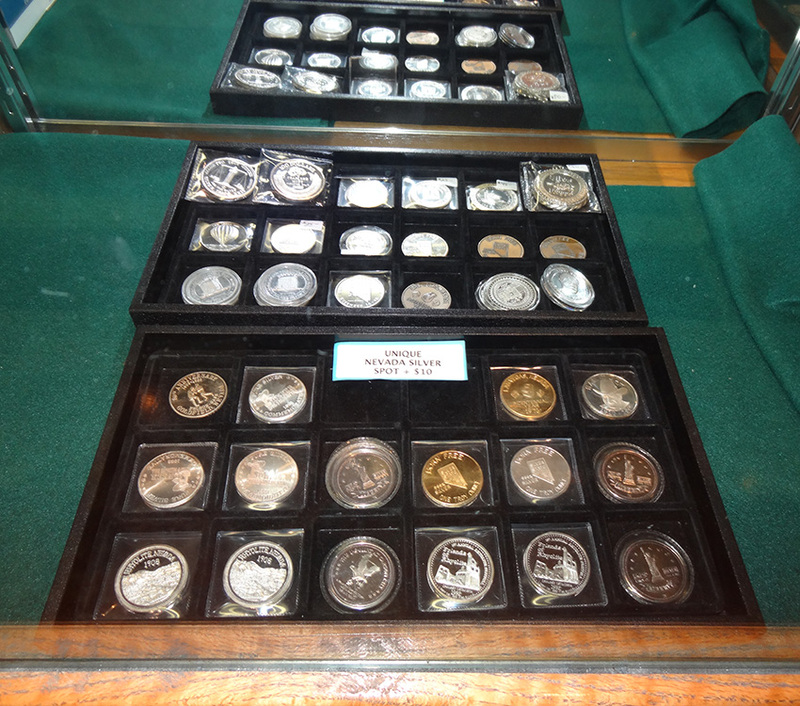 Visit Sahara Coins YouTube Channel. My son is coming to Vegas in July and I would like for him to purchase a $5,a $10 and maybe a $20 pre 1900 gold coins.Would the sale be liable to any local or other taxes on the purchases.